Flora is home to a new Staffing agency, StaffQuick! Branding itself as THE Agency for Quick, Quality staff to its customers and providing first rate, professional care for those associates looking for work, StaffQuick is positioned to rise to the top. The Flora branch serves, Flora, Olney, Fairfield, Albion, and Mt. Carmel. StaffQuick is headquartered in Troy, IL and services most of IL with 24 branches throughout. StaffQuick is a proven partner for the Midwest farming industry, call centers, major production, manufacturing, seasonal warehouse, and retail. If your business needs help with an upcoming project or busy season, augment your workforce with temporary staff from StaffQuick! A pre-screened roster of quality people are ready to work! If you’re a hard working individual, looking for a new or supplemental job opportunity, call StaffQuick to set up your interview today! Everyone is guaranteed a private, closed door interview to best determine what jobs you’d prefer. StaffQuick is a full service staffing agency offering all areas of Contingency Labor including Temporary Placements, Temp-To-Perm Placements, Direct or Executive Placements and Payroll Services. StaffQuick is a privately held, non-franchised company with local community support and ties across the Midwest. 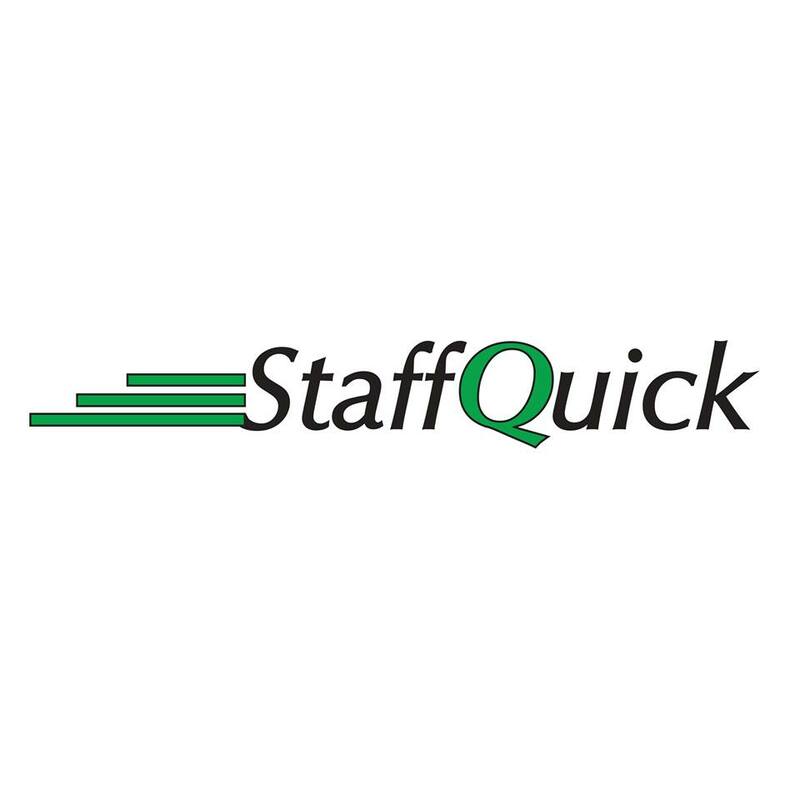 StaffQuick sets itself apart from any other employment agency. The staff at StaffQuick is committed to excellence and committed to you. Whether you are a business client looking for a staffing agency to embrace your changing needs or an employment candidate searching for an agency that will treat you with respect while helping you attain the job you deserve, StaffQuick is right for you. We are proud to say that StaffQuick is a member of the Wabash County Chamber of Commerce serving residents of Wabash County with all their employment needs. We hope that when in the market for employment services you contact StaffQuick and see what they can do for you!